Microcirculation research Center, I.Beritashvili Institute of Physiology, Tbilisi, Georgia. Internal Medicine, State medical University, Tbilisi, Georgia. Abstract. 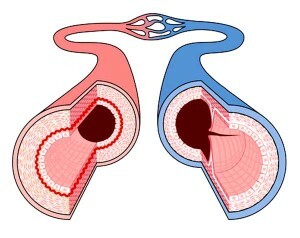 It could be conjectured that the hemorheological disorders are involved in development of the ischemic heart disease. But this fact was so far insufficiently cleared up. The present studies were carried out in patients with various forms of chronic ischemic heart disease. 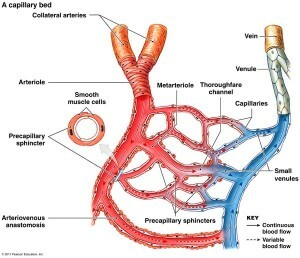 We investigated the most significant factor of rheological disorders in the microcirculation, the erythrocyte aggregability, which a technique that provided us with the direct and quantitative data. Simultaneously we investigated in the some patients the tone of the resistance arteries of the hand with an original non-invasive technique. We found that the erythrocyte aggregability increased almost twice in the blood of investigated patients as compared to the healthy control group. The aggregability was positively correlated with severity of the disease. The most pronounced hemorheological disorders were found in the patients with the heart failure. As to the arteriolar resistance index, it was increased only in 45 per cent of all the investigated patients and no significant difference between the patients with the heart failure and without it was found available. We concludes that the blood rheological disorders represent themselves a factor that plays a significant role in pathogenesis of development of the heart disease. N, Bochua Center of Angiology and Vascular Surgery, 1. Chachava St., 0159, Tbilisi, Georgia. Abstract. Under both in vivo and in vitro conditions we investigated effect on the most significant factor disturbing the blood rheological disorders in the microcirculation, the red blood cell aggregability. 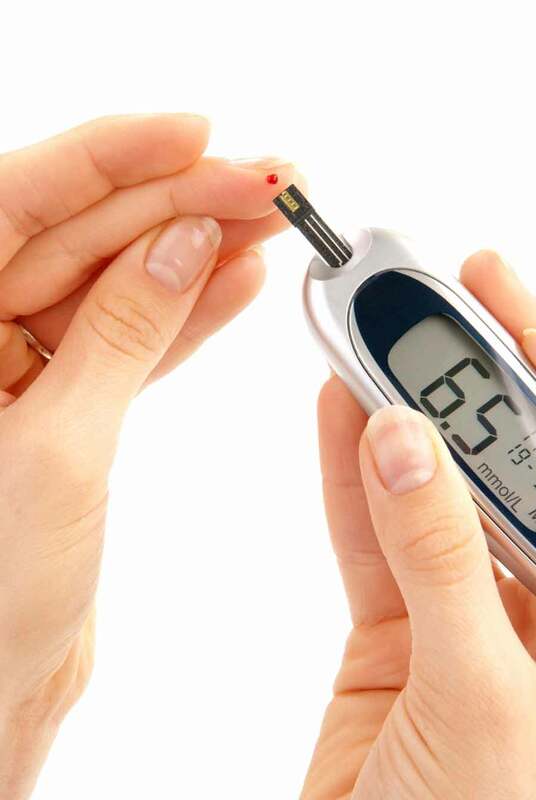 The in vivo studies we carried out in the 42 insulin treated diabetic patients (diabetes mellitus type II), as well as conducted the in vitro investigations of the blood both of the diabetic patients (24) and of the healthy people (20) where the insulin was added to the blood in vivo. The RBC aggregability in blood investigated with the “Georgian technique” was found significantly enhanced, by about 100 per cents in the diabetic patients. 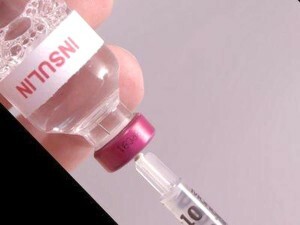 Under the in vivo conditions insulin administrated intravenously decreased the RBC aggregability almost to the normal level in diabetic patients. In addition, in vitro studies we found that the insulin lowered significantly the RBC aggregability when it was significantly enhanced by addition of Dextran-500, as well as in the blood of patients with the ischemic brain infarcts. The decreasing effect on the aggregability was observed even in the healthy control group where the RBC aggregability was in a normal range. M. Mantskava – Doctor of Biological Sciences, Associate Professor. Member of the academic Council. Center for experimental Biomedicine of the I. Beritashvili. Georgia, Tbilisi, Gotua St. 14. 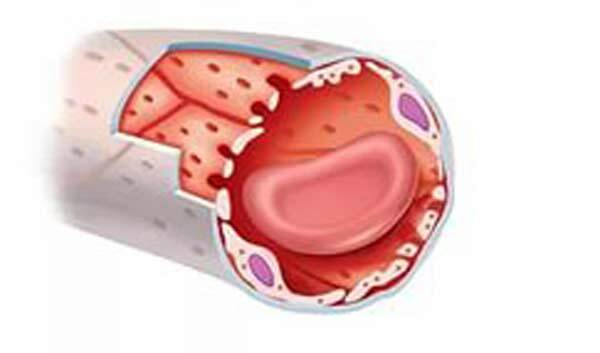 Мchedlishvili G., Tsinamdzgvrishvili B., Mantskava M.
Our studies have shown pathogenic resistive functional characteristics of arteries in the body, which provide a normal and an abnormal pressure in microcirculation of organs. Our studies have shown pathogenic characteristics of the functional state of resistive arteries in the body, which provide a normal and an abnormal pressure in microcirculation of organs. 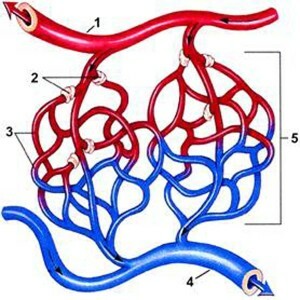 Furthermore, our studies have shown changes of тче smooth muscle of resistive arteries, which cause pathological constriction. 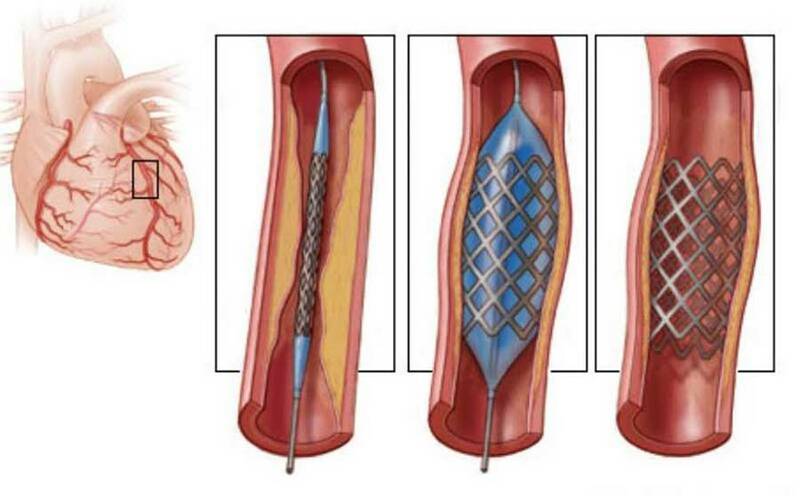 Based on this data, we developed a technique to determine the functional state of the resistance arteries. You will be able to study this article if you pass into the Georgian department of the site and click on a tag of "GE". Scientific –Practical Journal ISSN 1512-1291. Cardilogy and Internal Medicine XXIN4 (VIII) 2004, 9-15. Significance of the hemorheological disorders in development of acute vascular syndromes is presenltky well known, but their role in pathogenesis of chronic ischemic heart disease is not yet sufficiently analyzed. Aim of the present study was investigation of the relationship between the hemorheological, vascular and hemodynamic factors during the ischemic heart disease. Georgian Med News. 2006; (136):55-7 (ISSN: 1512-0112)Department of Internal Medicine, State Medical University, Tbilisi, Georgia. Significance of the hemorheological disorders in development of acute vascular syndromes is presently well known, but their role in pathogenesis of chronic coronary heart disease has not been yet sufficiently analyzed. 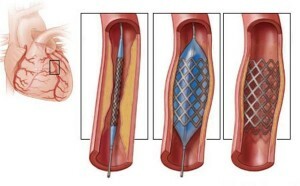 Aim of the present study was the investigation of the relationship between the hemorheological, vascular and hemo-dynamic factors responsible for development of the coronary heart disease. We investigated 64 patients with coronary heart disease of the functional classes I-IV with and without the heart failure.